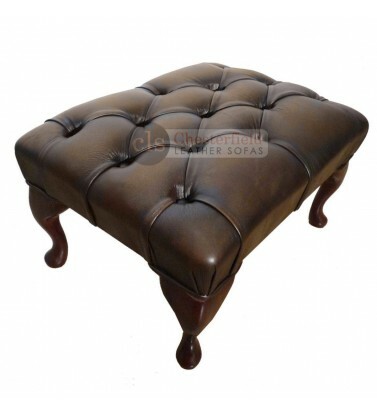 Below you will find the CLS collection of Chesterfield Leather Footstools. We offer a variety of colours which means you are sure to find one which will suit your needs. If you order now you can enjoy up to 50% off the RRP offering you outstanding savings. A genuine Chesterfield Leather Footstools is the ideal addition to any lounge and will beautifully complement your existing Chesterfield Leather furnishing. 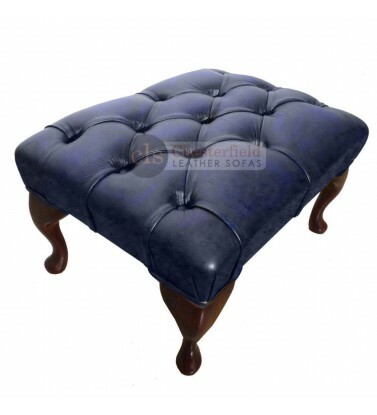 Each footstool is manufactured by hand in the UK and adheres to quality standards and distinctive design that Chesterfields are known for. 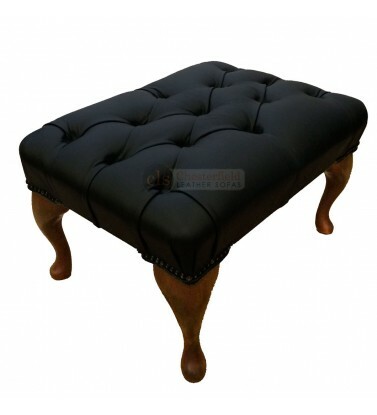 What’s more, the authentic leather and sturdy design makes our Chesterfield footstools durable and long lasting. 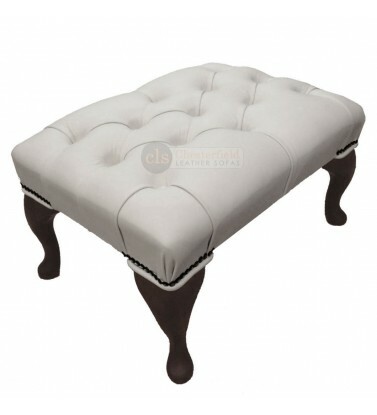 You can place your order for a Chesterfield Leather Footstool online via our secure online ordering system. You can contact us to discuss bespoke design possibilities and to place your order over the phone on 0800 085 1422. Alternatively, why not visit us in our showroom.